As a preacher, the most important product of the preached word of God is that word doing a transformative work in the lives of people through the power of the Holy Spirit. Many preachers agonize Sunday to Sunday over whether those who have heard the message have actually let the Holy Spirit use that message to mature them, change them, enlighten them, and move them closer to obedience to God’s commands and action in the name of Christ. 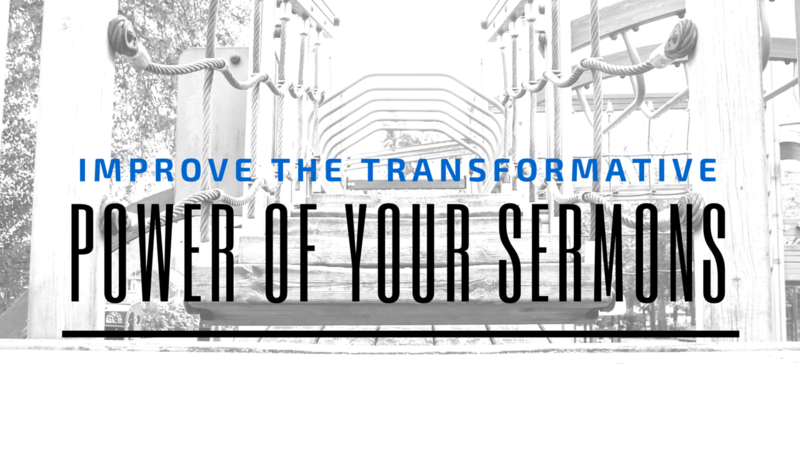 Ultimately, I believe that there are 3 simple, but sure ways to improve the transformative power of sermons. There are some in our culture who have reduced sermons to self-help sessions, but I do not believe that Christ ever wanted to be viewed as a spiritual “Dr. Phil”. Yes, Jesus is most definitely where our help comes from, but more than that, He has to be the center of our lives. The same holds true with our sermons! If being more like Jesus is not the ultimate subject and motivation in our sermons, than we drastically reduce the transformative power of the message. None of us, the messengers of Christ, have any real “knowledge or power” aside from Him. It is not us, but it is always Him. He is and should always be the focus of our messages. Do not reduce the gospel to an individual consumptive practice, rather preach the full gospel in all of its expansive glory. God loved us, became us, saved us, and transformed us all for His glory. None of it was done for us to be consumers of the culture, but it was done for us to take the message to the culture – to show others His great work in us so that all who wish can come to Him. The most transformative thing that can ever be given to those who do not know Christ is the full Gospel. An incomplete gospel will ensure that those who hear it will have an incomplete faith and quite possibly an incomplete salvation. We are all one – nether Jew nor Greek. While there are many times that there are things happening in the culture that we must address from the pulpit, we should not preach sermons that are so partisan that it only relates to (or is understandable by) subsections of hearers, especially if it is not wholly biblical. The church is not a place for cultural divisiveness because we are all one body in Christ. Although we all may look different, come from different places, and have different ideas, when we come to Christ we are being transformed into His likeness and are one body of people. Because of this, our preaching should be relatable to and understandable for everyone – our messages should be unifying, breaking cultural barriers and bringing people together for kingdom of God! 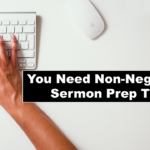 Of course, I am not saying that these three things are the only things that can ensure that sermons have transformative power for the hearer, but I do believe that it is less likely to have that power in your preaching if these three things are not evident. Jeffrey Mitchell is an ardent disciple of Christ, preacher, teacher, husband, father, and lifelong educator. 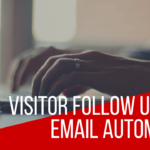 He is a member of the leadership team at Designer’s Way Christian Church, a thriving church plant in Tampa, FL and works as a school administrator at a local charter school. Along with his wife, he is the founder of MERGE, Inc., a not-for-profit organization that helps students plan for success through higher education. Check out his blog and connect with him on Twitter @j_rmitchell and Instagram @jr_mitchell.